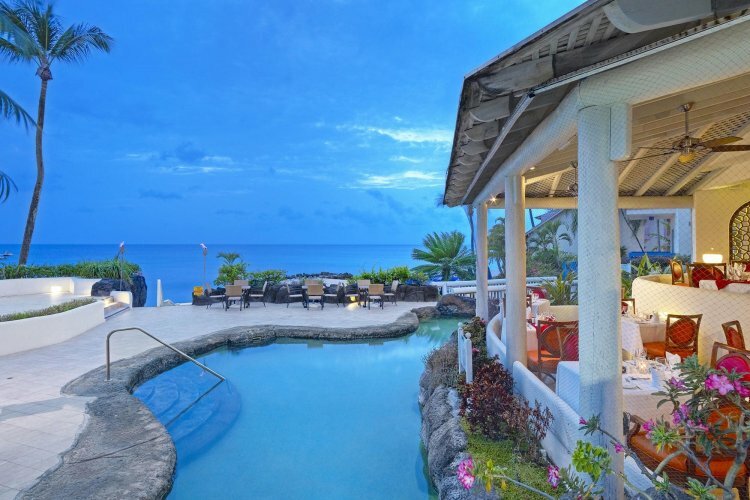 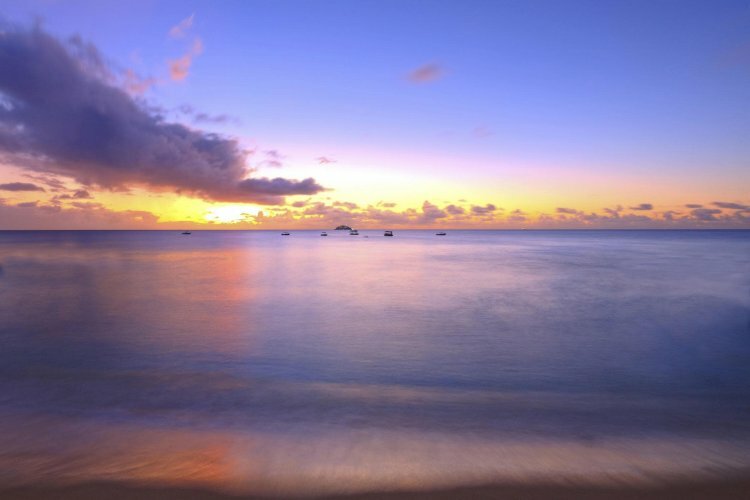 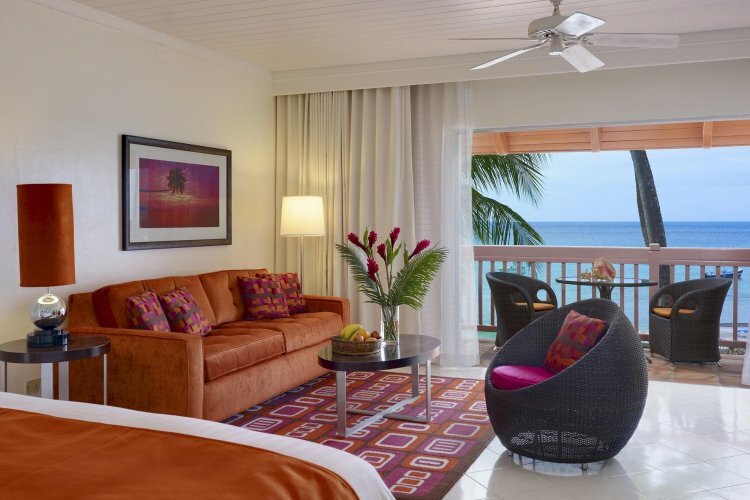 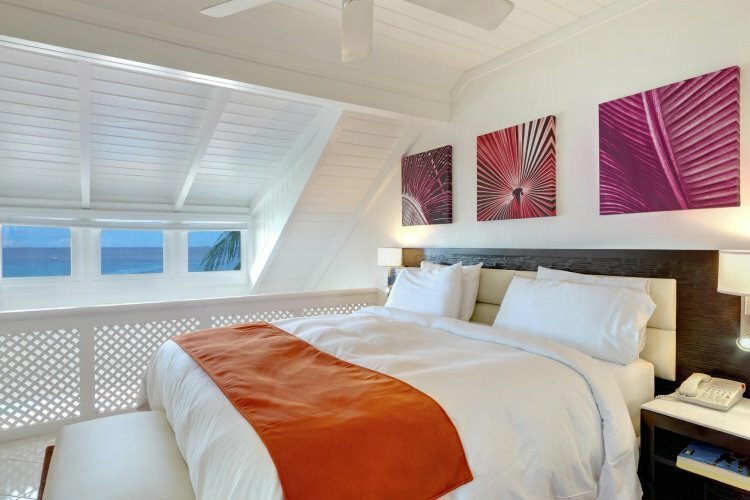 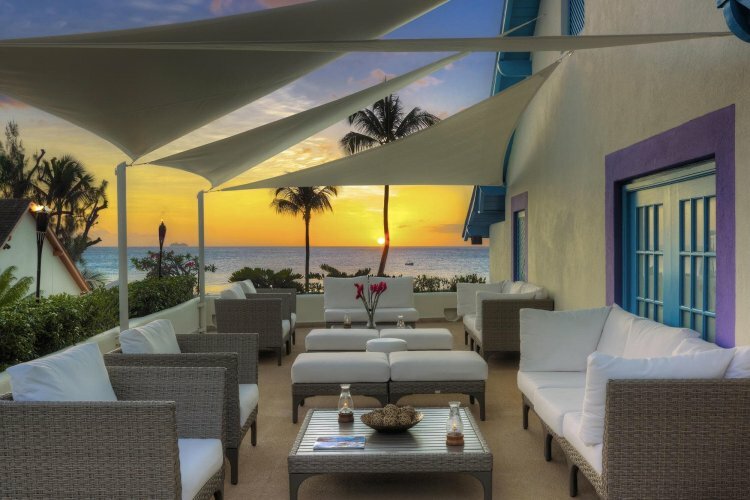 Located in a prime beachfront position on the west coast of Barbados, Crystal Cove is a delightful and relaxed first class hotel, offering extensive facilities in a lush setting. 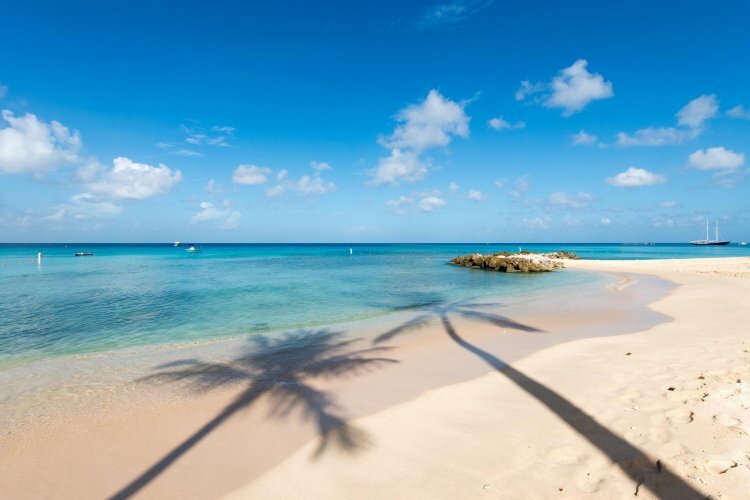 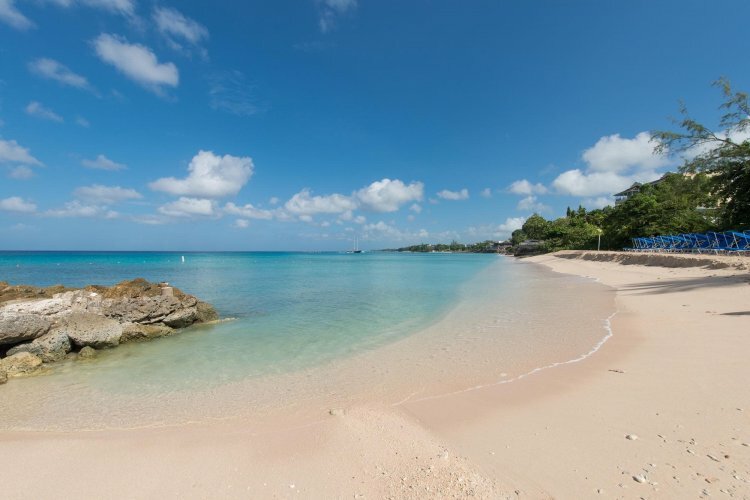 In a prime spot on the popular West Coast of Barbados, Crystal Cove is a fine choice for couples and families looking for an upmarket, All Inclusive Caribbean holiday. 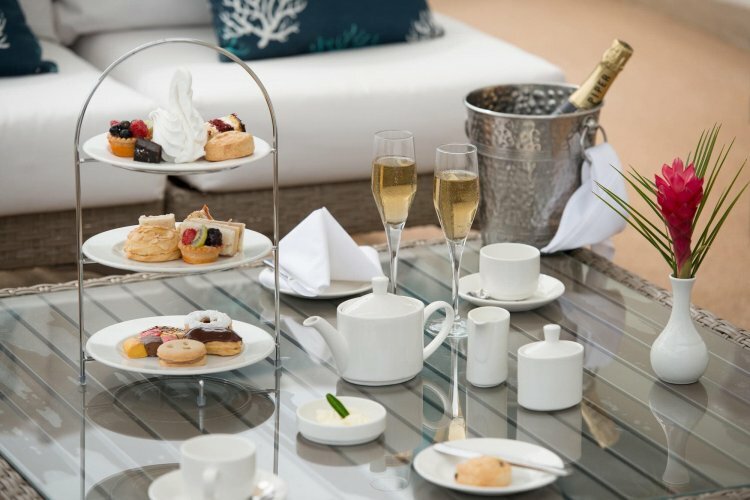 The All Inclusive includes meal and drinks and afternoon tea served every day, kids club, complimentary non-motorised water sports. 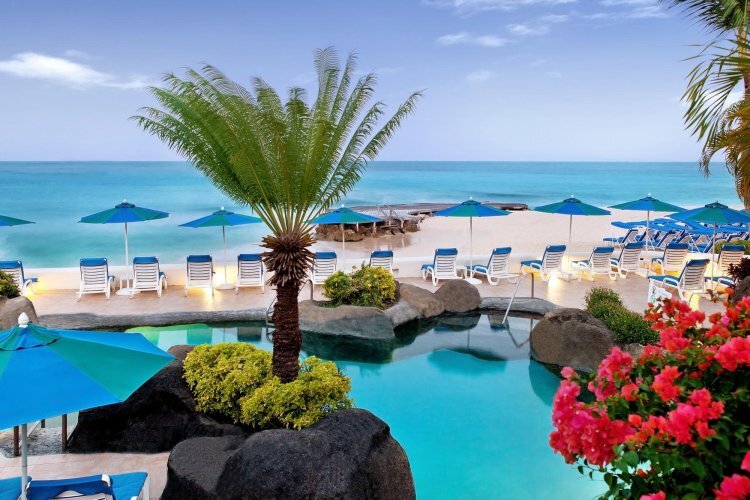 The hotel has a series of beautifully designed pools and swimming pools with dramatic waterfalls, one providing a dramatic venue for a cave bar. 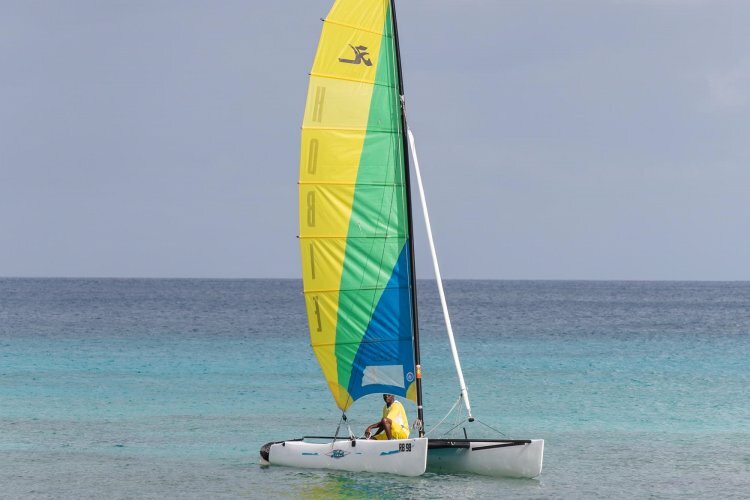 Children will be able to stay active in the Flying Firsh Kids Club and adults can find a variety of things to do, like wind-surfing, snorkelling and much more. 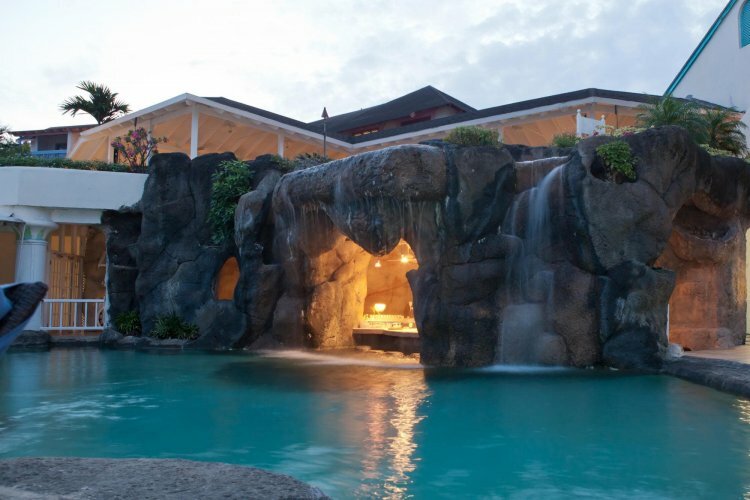 After a day of fun, pamper yourself with a relaxing massage or get a lovely manicure at the spa. 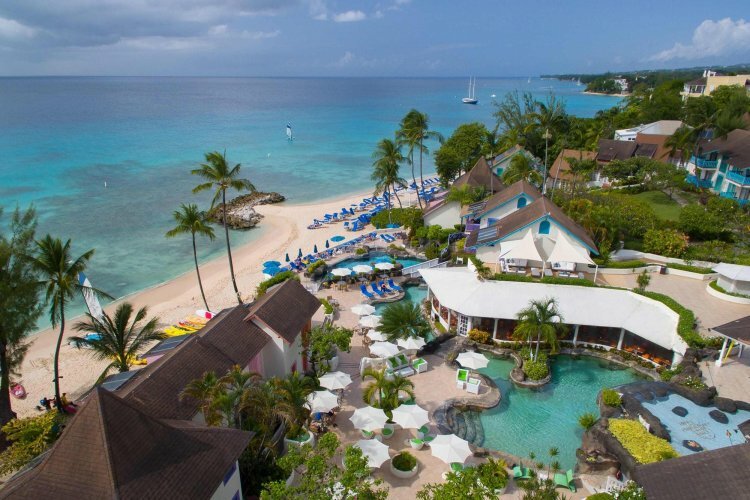 Guests will be able to explore the local culture of Barbados when booking a tour at the hotel. 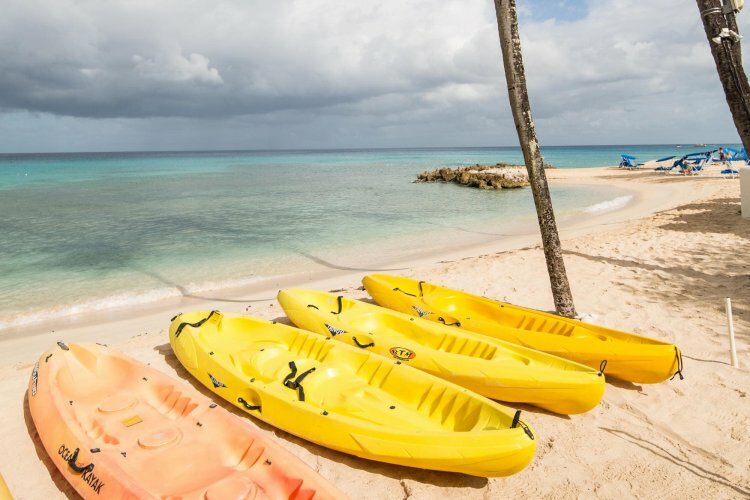 As part of Crystal Cove's excellent All Inclusive, free watersports are available on the beach and at night, regular entertainment is provided. 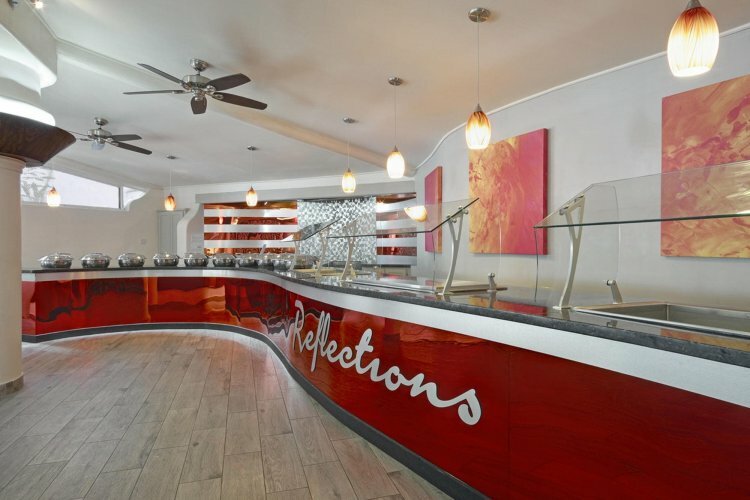 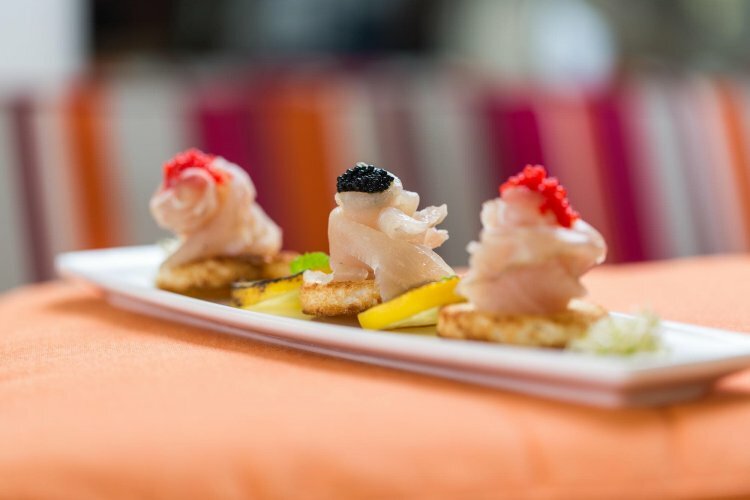 Meals can be enjoyed in the main restaurant or down at the beach bar where snacks and buffet lunches are served during the day. 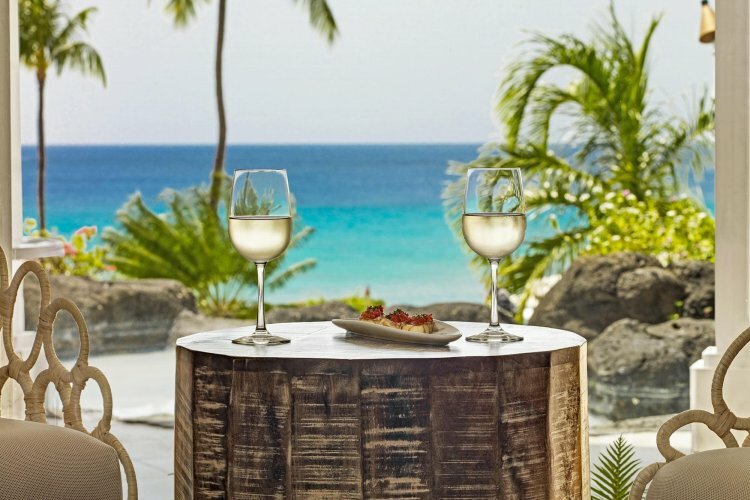 Only spent one night here - food was not up to the standard we were expecting, so we moved hotels.